Not sure what size to select? Try our Unit Size Guide. Conveniently located on Industrial Boulevard near Depot Road and Clawiter, just ¼ mile away from Chabot College, Hayward Self Storage provides storage solutions for our customers' household, recreational and business storage needs. For many of many of you, this may be the first time you are looking for storage units in Hayward, CA. 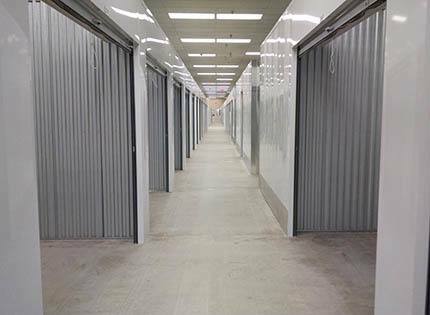 Whatever it is that you need to store, we will find a fit in our wide variety of units for personal storage and business storage. With an exceptional staff onsite, you will get all the help you need to determine the appropriate size and storage space for your belongings. At Hayward Self Storage have a variety of interior and exterior ground level storage units that range in size from closet-like 5x6 storage units, which we recommend for those storing small household furniture & boxes, to large 10x30 storage units, which are useful for storing the contents of an 8+ room home. All of our Hayward Self Storage units are ground level, so no matter which you choose, you will be able to transport your items from your moving vehicle into your storage unit with ease. 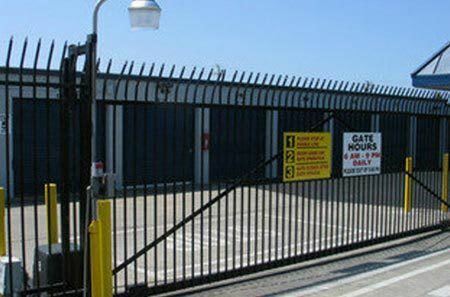 For added peace of mind, all of our storage units at Hayward Self Storage are individually alarmed, guarded by computer coded gate access, and monitored by 24 hour security cameras. Learn more about Hayward self storage.